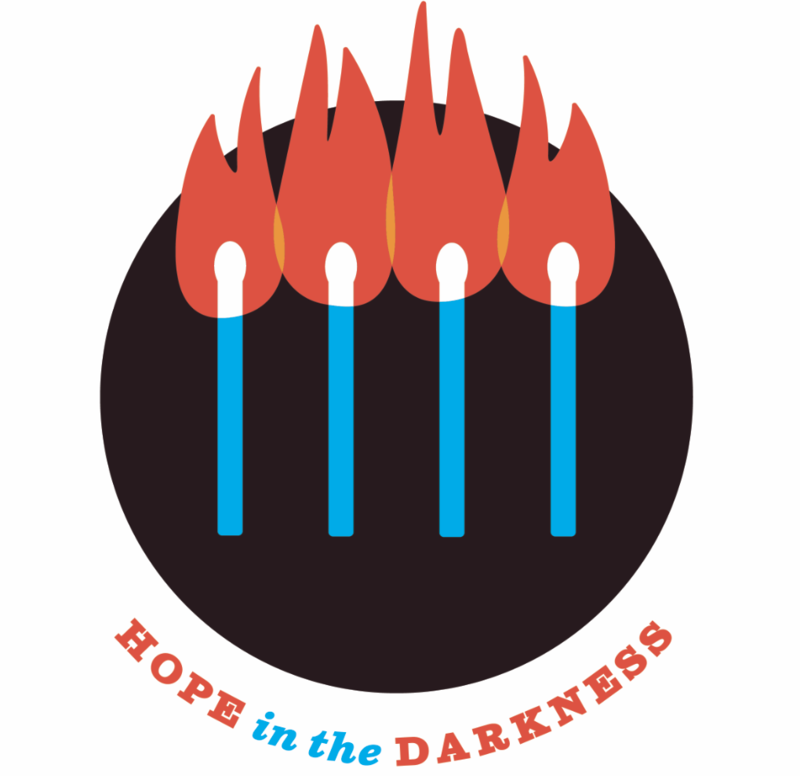 MASSET, BC— Hope in the Darkness, the national Walk for Youth Mental Health, is set to begin the west coast leg on Tuesday, May 15th in Old Masset, Haida Gwaii, BC at the most western point of the TransCanada Highway. The initiative is a partnership between the Anishinabek Police Service and the BC RCMP Indigenous Policing Services (IPS), and First Nation Policing Program (FNPP). The west coast walk will be started by a team including Anishinabek Police Service Senior Constable Robert Campbell from the Algonquin from the Algonquins of Greater Golden Lake, who will start the west coast portion of the walk with BC RCMP FNPP members in Haida Gwaii. They will walk the Highway of Tears from Prince Rupert to Terrace. The journey will then continue from the Tsawwassen First Nation toward Winnipeg and will feature a team of Indigenous police officers and walkers throughout. The walk will begin with a ceremony led by local Elder Lily Bell. Hope in the Darkness Walk Founder Sergeant Kevin Redsky of the Anishinabek Police Service in Ontario, began the trek on April 1, 2018 at the easternmost point of Canada at Cape Spear, St. John’s, Newfoundland. Hope in the Darkness is a challenge from Sgt. Redsky to all police officers from across the country to join in solidarity for youth mental health. The walk is aimed at bringing together youth, families, communities, police, and mental health service providers to walk the TransCanada Highway to Winnipeg, Manitoba from the east and west coasts of Canada. Artists, musicians, athletes and dignitaries will also lend a helping hand to support youth mental health in Canada by joining the walk through various parts of the journey this spring and summer. Thursday, May 24-June 15 Tsawwassen to Lake Louise, AB. The west coast walk will join the east coast walk when they arrive in Winnipeg on August 3, 2018 at the National Human Rights Museum. Previous Hope in the Darkness T-shirts!